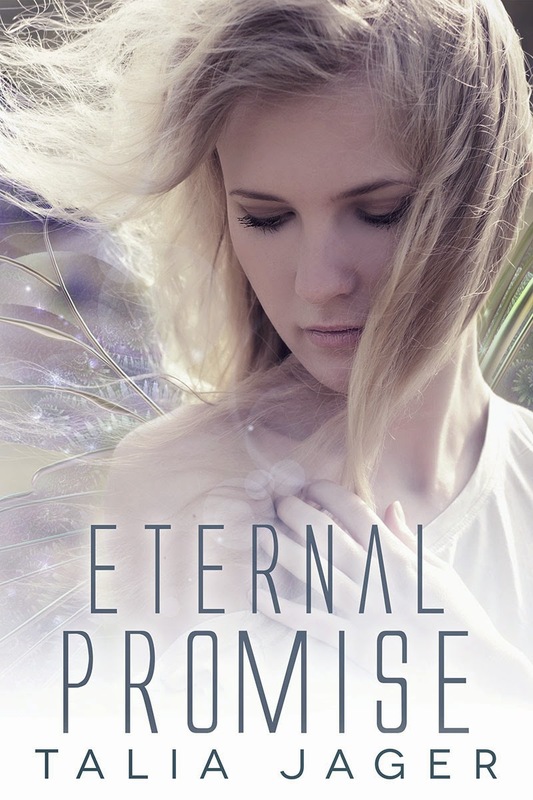 If you're a fan of the Between Worlds series and would like to read and review the third book, Eternal Promise, please let me know. You can leave a comment with your email and if you want an ePub or mobi file. Or you can email me at taliajager (at) att (dot) net and I will email the book to you. Thank you!! Awesome!!! I'm glad you love the series. Yes, I am currently writing book #4 :) I would really appreciate it if you leave a review for the book. Thanks for writing!